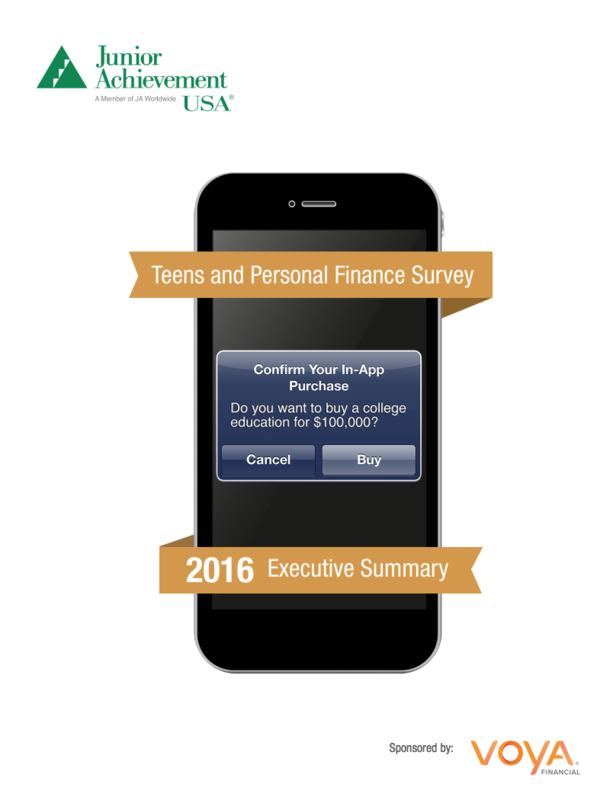 The Junior Achievement 2016 Teens & Personal Finance survey is presented with the support of the Voya Foundation. 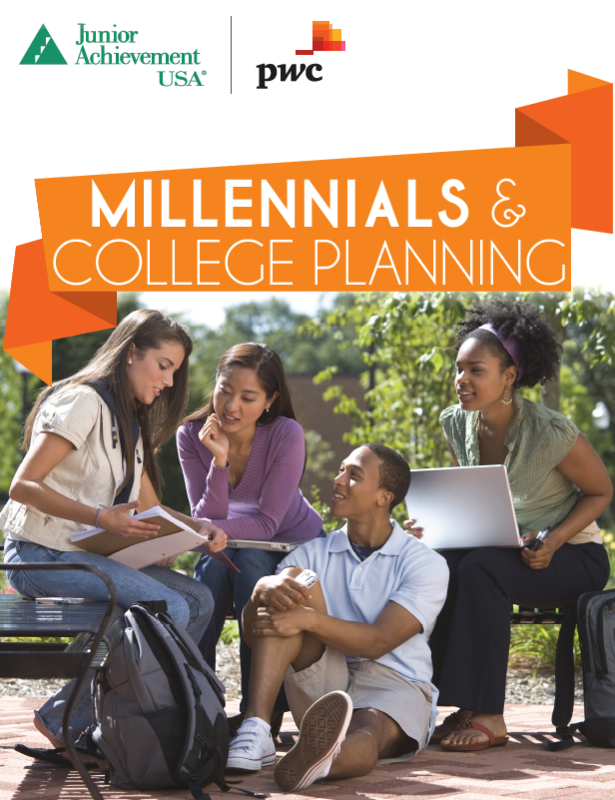 This poll of 1,000 teens between the ages of 13 and 17 was conducted by Opinion Research. Areas of focus include teens’ perspectives on student loan debt and paying for college, the forces behind lower gas prices, and income expectations based on gender. The survey was conducted in conjunction with the implementation of the JA Influencer online resource. 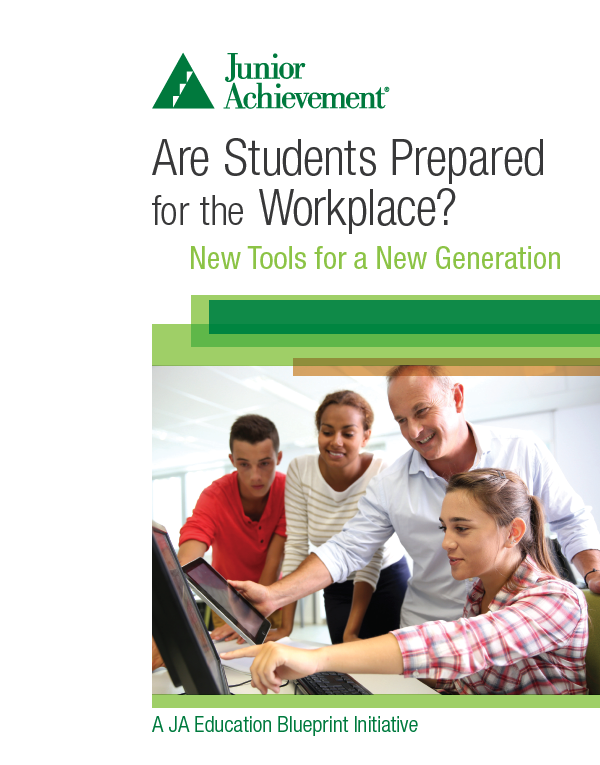 Educators, businesses, and nonprofit education organizations have a timely opportunity to solve a vexing problem facing American businesses: Graduating students are inadequately prepared to participate in a meaningful way to their employers’ success because they lack basic skills such as communication, problem-solving, and critical thinking. Many students realize they are struggling to acquire these “life” skills. They intuitively understand they need guidance, direction, and help because they are wired to want to be meaningfully engaged when they enter the workforce. There are ample quantitative and qualitative studies that show that being a good corporate citizen can also be good for a company’s bottom line. Research shows that there is a direct correlation between active community outreach programs and increased revenues and customer loyalty for businesses that engage in helping their communities. In this context, many businesses have developed extensive strategic philanthropy initiatives to insure that their giving aligns with their missions and core values. 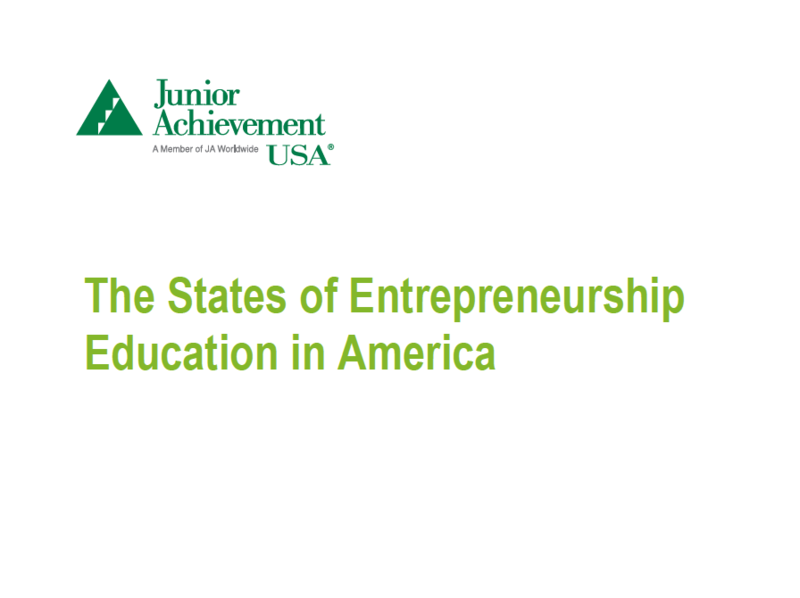 In the summer of 2015, Junior Achievement USA undertook a review of U.S. states reporting standards, guidelines or proficiencies in entrepreneurship education for grades K-12. This effort is in response to the fact that since the end of The Great Recession, there are more small businesses failing than starting in the U.S., going against historic trends. The 2015 review indicates a substantive increase in entrepreneurial education efforts at the state level when compared to a similar study conducted in 2009*. Junior Achievement’s goal is to assist all schools and states interested in promoting entrepreneurial education by providing proven, impactful and engaging entrepreneurship programs to the nation’s young people. As debt runs deep in older Millennials’ pockets, the decision to continue education past high school is no longer a given. Additionally, the ubiquity of a college education and the prevalence of online courses or alternative schooling has made the value of a college degree become increasingly more subjective. More than ever, students are having to let finances dictate their futures. 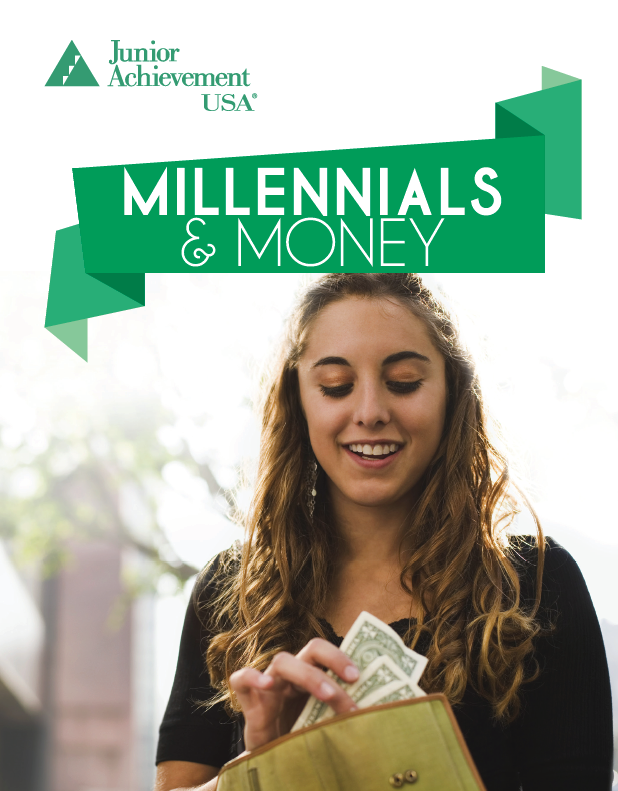 Becoming adults post-recession, it is no surprise that Millennials are trying to manage their money. Thirty-eight percent of 13-24-year-olds on Thumb (a real-time survey tool created by millennial market research firm Ypulse) say they stick to a budget and 40% say they wish they knew more about personal finance. Females were more likely to desire knowledge with 48% voting “thumbs up” compared to just 31% of males. Personal finance is not mandatory or even offered in some traditional education systems; therefore, young people need the tools to make sound financial decisions. Junior Achievement® (JA) has an almost 100-year history providing volunteer-delivered financial education programs in K–12 schools. 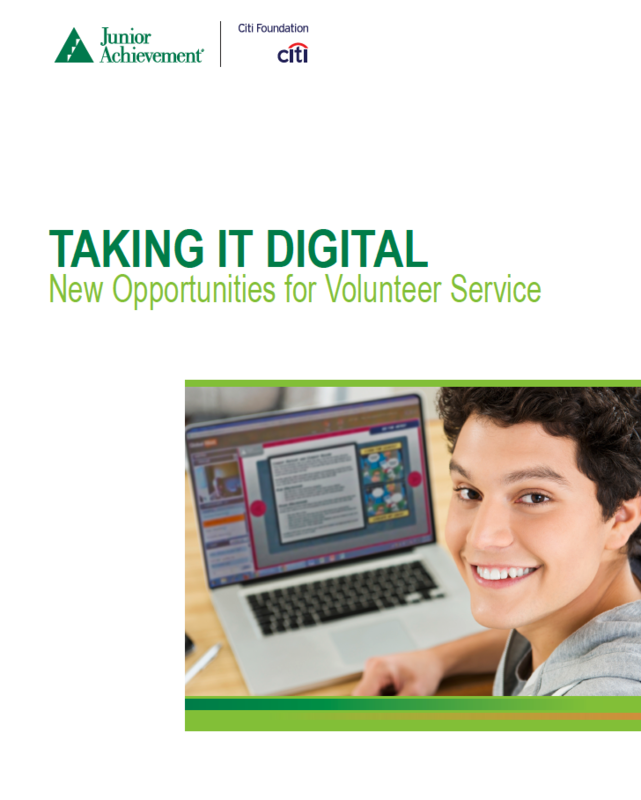 The Digital Volunteer Strategy Initiative, a product of a long-term strategic partnership between JA and the Citi Foundation, is designed to develop online educational assets and digital delivery tools for JA’s high school JA Personal Finance® course. 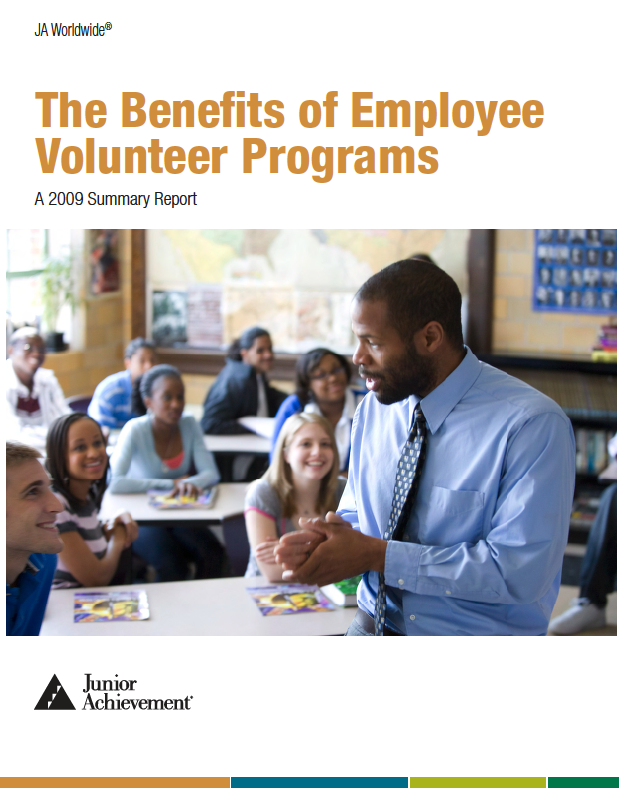 The goals for the project are to leverage technology to provide expanded program delivery options that increase both the reach of JA programs and flexibility for participating volunteers. Take a look at the critical issues papers we’ve developed.